Gold leafing vehicles isn’t new - the Egyptians mastered the technique more than 3000 years ago and Tutankhamun’s chariot was decorated with gold leaves. 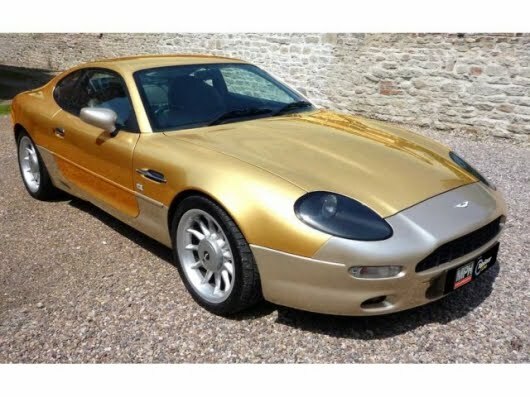 Gold plating your car is however, new and a sure-fire way to differentiate your ride. London-based Alchemist created a unique 24-carat gold and platinum-leafed Aston Martin DB7 for the recent MPH Prestige and Performance Motor Show at London’s Earls Court. The car, which also features seven diamonds embedded in the bodywork looks a million dollars, but … realistically, where would you park a car that had diamonds embedded in the bodywork.